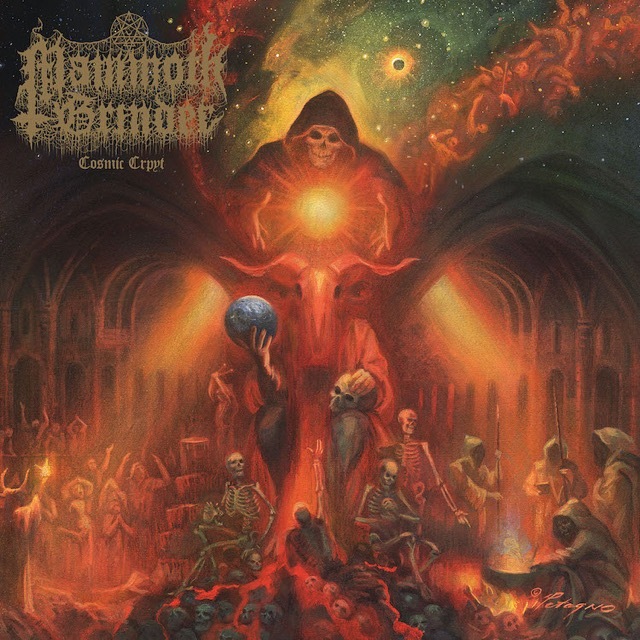 Mammoth Grinder To Release New Album "Cosmic Crypt" In January, Premiere New Song "Superior Firepower"
Mammoth Grinder, the band featuring Chris Ulsh (Power Trip, etc. ), Mark Bronzino (Iron Reagan), and Ryan Parrish (Iron Reagan, ex-Darkest Hour), will release their new album “Cosmic Crypt” on January 26. You can check out the group's new song “Superior Firepower” below, courtesy of Revolver.